The Mashco Piro have been increasingly entering into contact with outsiders. 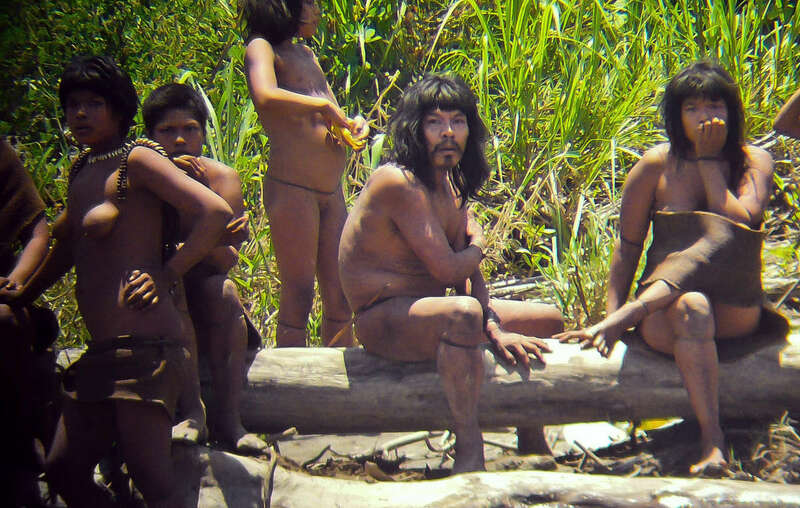 The new reserves are intended to ensure uncontacted groups’ lands remain undisturbed. 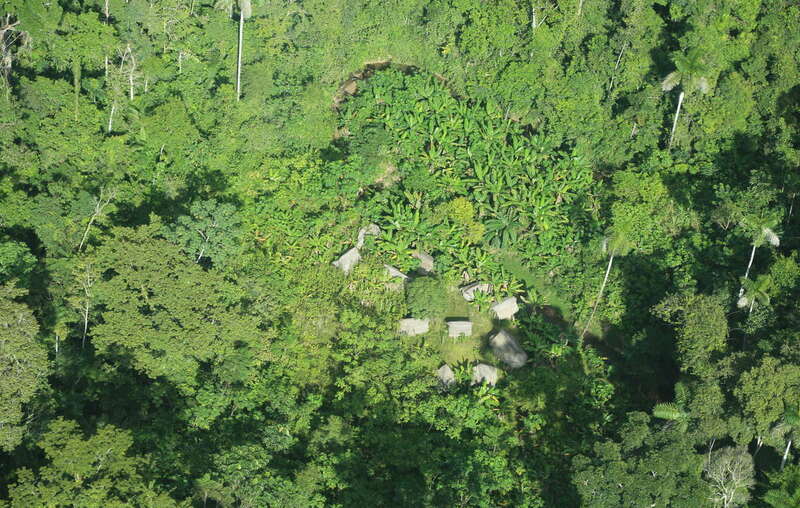 Communal houses of an uncontacted Indian community near the new Yavari-Tapiche reserve. 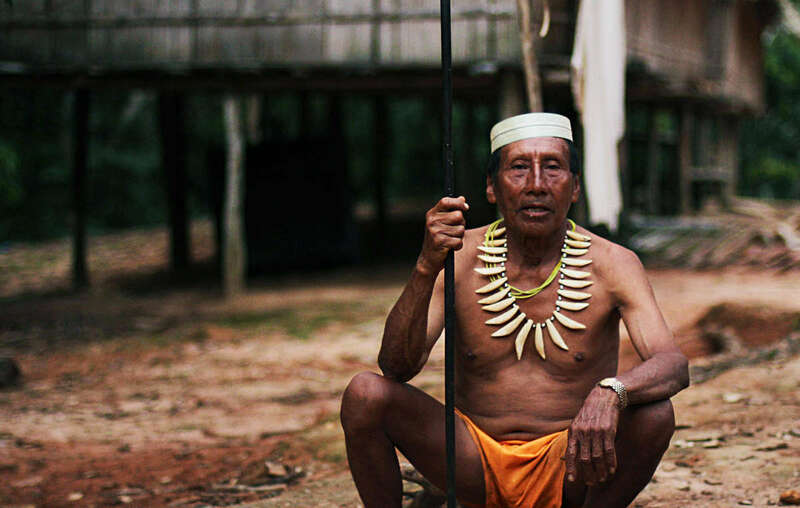 Since contact, the Matsés have suffered from diseases, especially malaria, that their plant-based medicines cannot cure. The creation of the two new protected areas in Peru follows years of intense campaigning by indigenous peoples and their supporters. However, three more proposed reserves are still awaiting formation. The longer the government delays the creation of protected areas, the greater the threat to the tribes who live there. 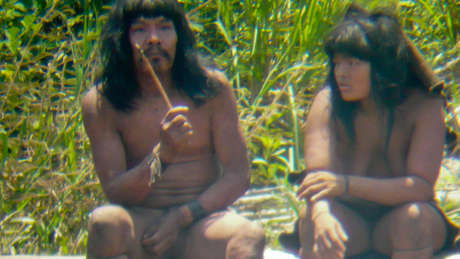 - Uncontacted tribes are tribal peoples who have no peaceful contact with anyone in the mainstream or dominant society. These could be entire peoples or smaller groups of already contacted tribes. - Some may have been in touch with the colonist society in the past, and then retreated from the violence which that brought. Some may once have been part of larger tribal groups, and split off and moved away, fleeing contact. - Uncontacted tribes are not backward and primitive relics of a remote past. They are contemporary societies and where their rights are respected, they continue to thrive.